Join the irrepressible Blinky Billl and his band of animal friends on a host of bush adventures! 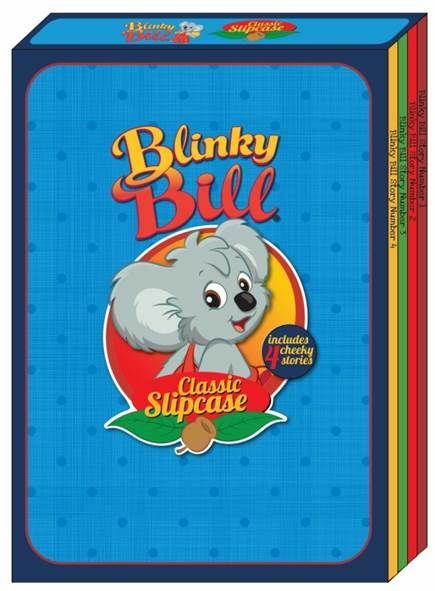 This set of four hardback books revisits the classic 90s TV show based on characters from Dorothy Wall’s original Blinky Bill books. This gift set is the perfect way to introduce young readers to a wonderful Aussie story tradition.